We have all your Salt Water Bait and Tackle supplies here at Doug's Fisherman's Headquarters along with Clothing and Beach Supplies. We also carry some hardware and plumbing supplies. Stop by and visit us today at 40 West Bayshore Drive on beautiful St. George Island. 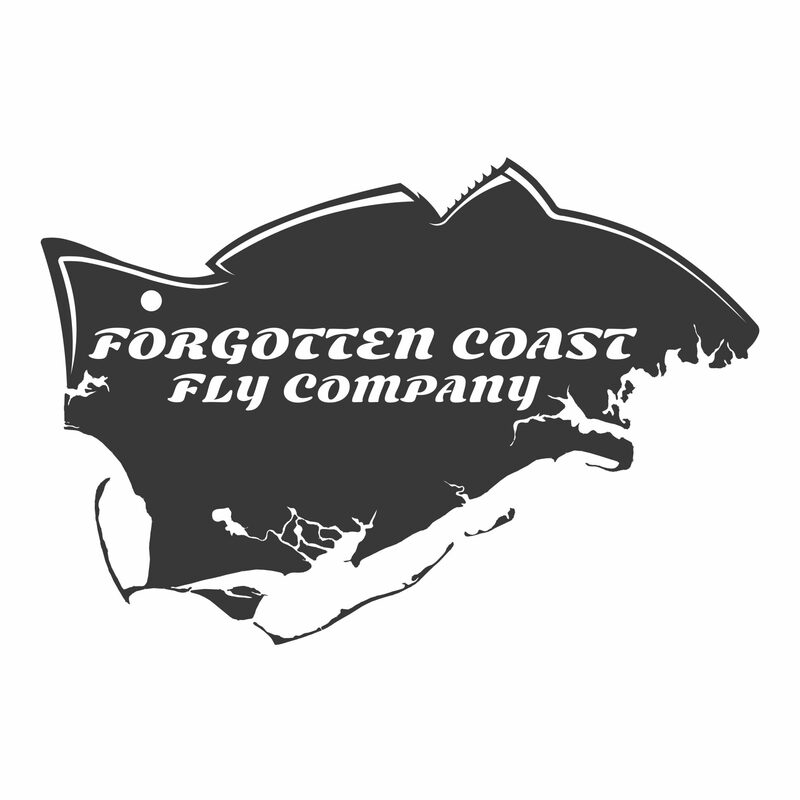 Forgotten Coast Fly Company is a technical fly shop located in Apalachicola, Florida. We provide the fly fishing community with fly tying material and tools as well as American made rods, reels, line and merchandise. OUTCASTERS Bait and Tackle offers Live Bait such as Shrimp and Pinfish, Frozen bait for Inshore and Offshore fishing. OUTCASTERS also offers Hunting Supplies, Drinks, Beer, Snacks and more. Stop by and check out some of the local Art we have to offer. Located at 631 Hwy 98 in Apalachicola. A full line of bait, tackle, and seafood. Including live bait for fresh and saltwater fishing. In addition, hunting and fishing license, live stock feed, and fishing charter bookings. Come by and see us or call for a fishing report and information on the area. Live bait, fresh and frozen bait, Hook and Tackle clothing, Sperry Top Siders, Penn reels, Shimano rod and reel combos,beach supplies,crab traps,rod and reel rentals and the best tackle prices on the island. No isolation inflation at Survivors.